The North Central Railway is one of the seventeen railway zones in India. The largest railway station in NCR is Kanpur Central. Applicants who have completed 10th with 50% Marks with ITI Certificate or equivalent from a recognized Institute for North Central Railway Recruitment 2018. 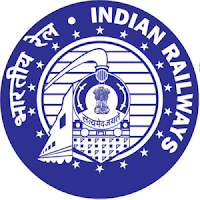 Eligible & Interested candidates can apply via online in Official website page at www.ncr.indianrailways.gov.in North Central Railway Recruitment 2018. 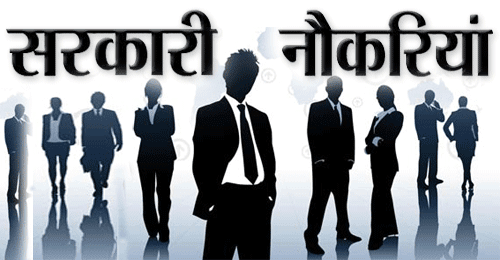 Complete the North Central Railway Jobs Application Form with the essential data. Take a print out of North Central Railway Recruitment 2018 online application form.